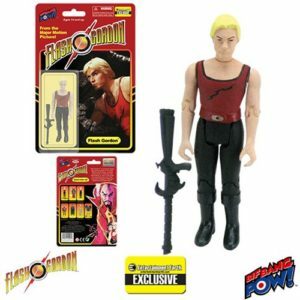 Flash Gordon in Red Tank Shirt 3 3/4-Inch Figure – EE Excl. 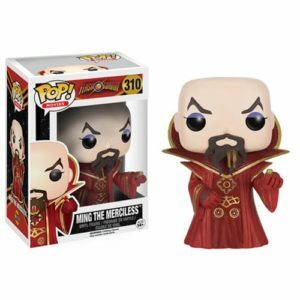 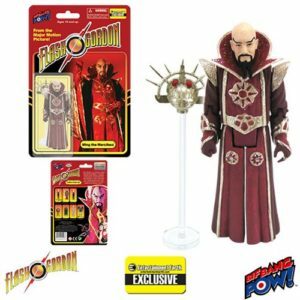 Flash Gordon Ming in Red Robe 3 3/4-Inch Figure – EE Excl. 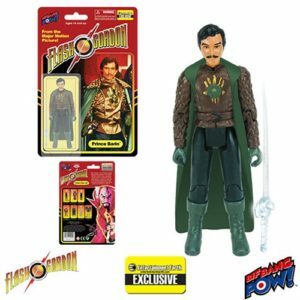 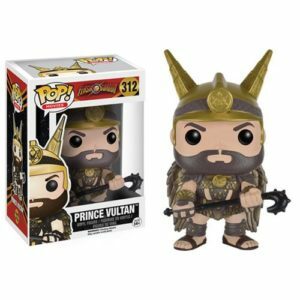 Flash Gordon Prince Barin in Cape 3 3/4-Inch Figure-EE Excl. 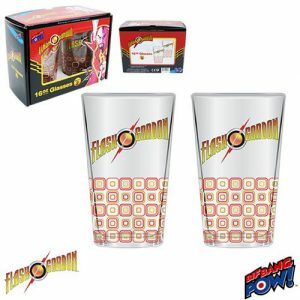 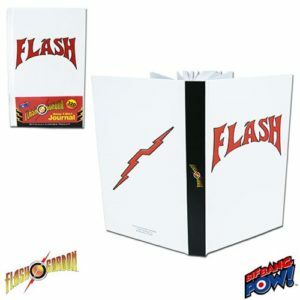 Flash Gordon Princess Aura 3 3/4-Inch Figure – EE Excl.